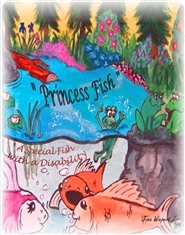 Princess – The Special Fish with a Physical Disability A true story with a lot of imagination added. 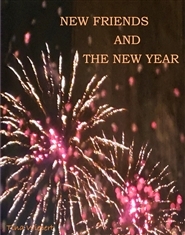 Written and Illustrated by cousins. It's a story of inspiration and interaction. With your imagination you can pretend you're a part of the story. It's a blend of reality and enchantment. 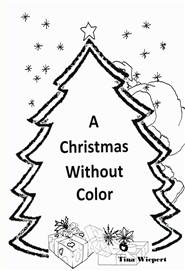 It's a story and coloring book. We're sure you're not only going to enjoy this story the first time you read it, but you'll want to read it many times.